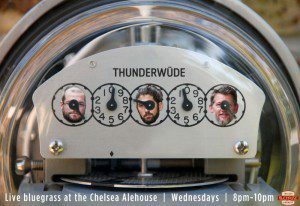 Wes Fritzemeier, Jason Dennie, and Tommy Reifel take the stage to deliver down-home bluegrass sound. Every Wednesday from 8-10pm. Saturday, Apr. 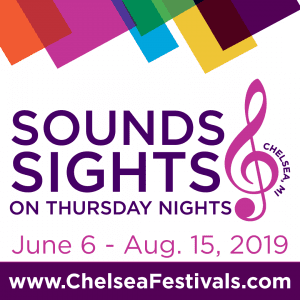 27 | 1–5pm Various Downtown Chelsea Venues Join us for the 11th Annual Midwest Literary Walk, featuring a variety of nationally recognized authors. Find out first-hand what inspires these gifted writers, participate in Q & A sessions, and get your book signed. Joining us this year are award-winning authors: Min Jin Lee, Luis J. Rodriguez, and Anissa Gray. For complete schedule and event details, visit the Midwest Literary Walk website. 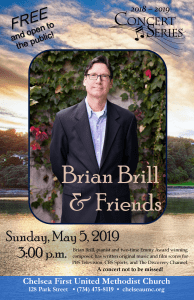 Brian Brill, pianist and two-time Emmy Award winning composer, has written original music and film scores for PBS Television, CBS Sports, and The Discovery Channel. A concert not to be missed! 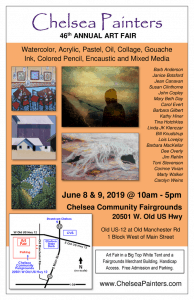 Chelsea Community Fairgrounds, Corner of Old US 12 and Old Manchester Rd.